This delicious and easy to make dessert is a one bowl wonder suited to the cold or warmer months. 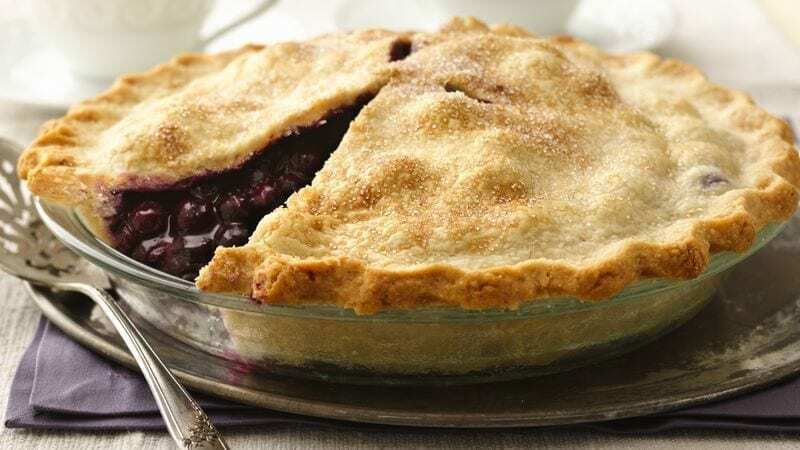 Using fresh whole berries and figs with the nutty sweetness of honey this berry pie is brought to life by the warmth of Ground Cloves and natural sweet spiciness of Ground Cinnamon. Serve hot or cold with some refreshing creme fraiche or marscapone cream on the side for your next dinner party or even as a mid-week treat for the family. This recipe is a simple staple base that can be experimented with and modified to your liking. Why not try adding some Thyme Leaves or Dried Rose Petals to the mix or try adding in some apples and lemon zest for a slight tartness. Combine chopped fruit, sugar, flour, vanilla, honey and spices and stir gently to combine. Transfer mixture into a prepared pie tin and top with butter pieces then pastry sheet. Make an egg wash by whisking egg and milk together and brushing over the pastry. This will give your pasty a nice sheen. Sprinkle remaining sugar on top and bake in a hot oven for about 30-35 minutes or until top is golden brown. Serve hot or cold with cream and enjoy!